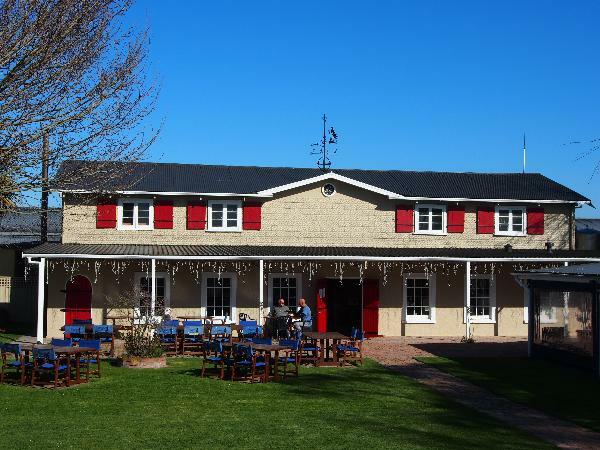 Brookfields Vineyards is Hawkes Bay's oldest boutique winery having been founded in 1937. Most of the grapes are harvested from the winery owned Ohiti Estate in the Ohiti Valley, which is on the opposite side of the Ngarururo River to the Gimblett Gravels. The Ohiti Valley is shelterd by surrounding hills and together with the river stones, it is a very hot location. Oak barrels are a key component in making Chardonnay, Syrah, Cabernet Sauvignon and Merlot wines. Brookfields combines tradition with new innovations in order to make bold fruit driven wines.